There are so many books to love for your children, most of us have books that hold memories for us as little kids. We’ve enjoyed so many books but there are a number of must have books for your baby’s library. Our baby shower was book themed and I was so grateful for the kick-off to the girls library. This helped me get some much loved classics and discover some I never knew! Reading to your baby from day one is a great way to spend time with your baby letting them hear your voice. We brought books into the NICU so we could read to them during their stay. At the beginning you can read them anything, even books you are reading for yourself! 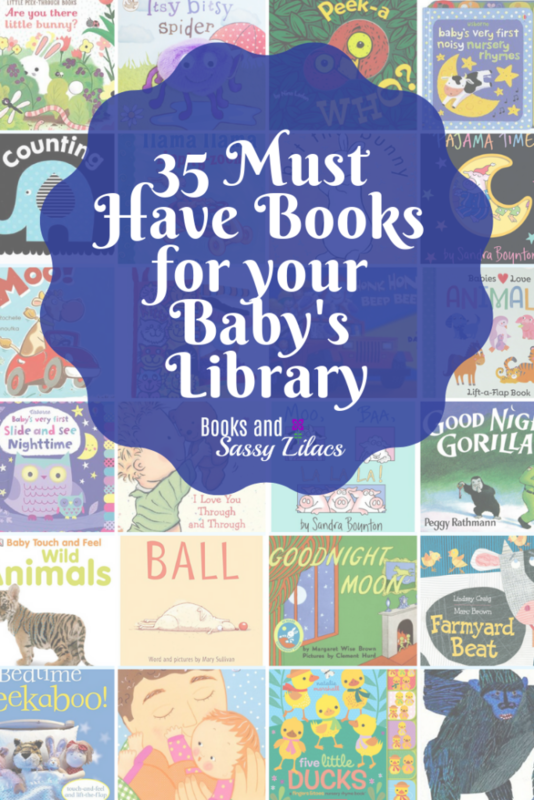 The books on this list are great for your baby during their first year and some well past that. 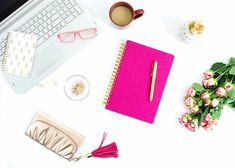 This page contains affiliate links which means I may earn a commission if you use them. As an Independent Usborne Consultant the views expressed here are mine alone and don’t represent the views of Usborne Books and More. 123 Counting by Kane Miller: Newborns can only focus about 8 to 12 inches in front of their face. They also can only see black, white and gray. This book has a lot of black and white and unfolds so you can prop it up around them. These kinds of books are great to put around them when they’re on their playmat or during tummy time! Baby’s Very First Touchy-Feely Animals Book by Stella Baggott: This book is very simple and a perfect book for our littlest ones. Each page has a different animal and has touchy-feely parts on each page. Hello, Baby! Rainbow Colors: Soft fabric books are perfect for this little age, especially if you have one who likes to throw books at you or are just teething. The handles of these books have rings that move and are perfect to chew on. 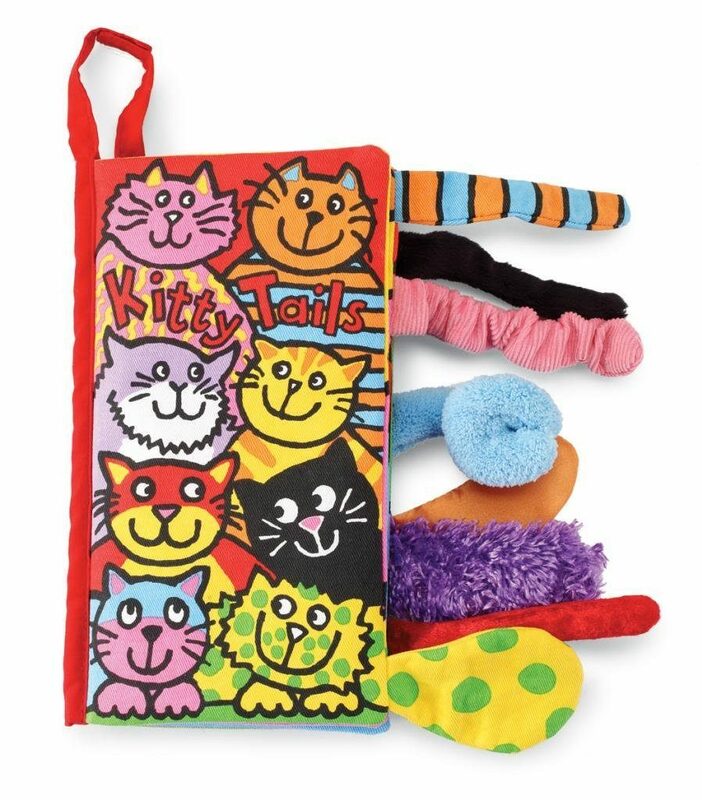 Kitty Tails, Jellycat Soft Cloth Baby Books by Jellycat: This book is fabric with tails of different textures for little hands. Some are crinkly and some has elastic to make things interesting! Great book to have in the car, especially when they’re really little. If you’re not a cat person there are a variety of different books with different types of animals. Are You There Little Bunny? by Sam Taplin: There are a few other books in this collection, Reindeer, Elephant and Fox, and they are all great. The book is a little hide-and-seek to find the little bunny. Babies Love Animals: Lift-a-Flap Board Book by Scarlett Wing: There are a number of different books in this collection and we have a couple, but this one is my favorite. This is a beginner flap book with very thick flaps. Baby Touch and Feel: Wild Animals by DK: There are a number of touchy-feely animal books in this collection and they are all perfect for the littlest of babies. They have texture and are so simple. We read this one on repeat for a while where Stella loved making the animal sounds. This was one that we personally owned but checked out others from the library that we loved. Baby’s Very First Noisy Nursery Rhymes by Stella Baggott: We got this book as a gift, and the girls fought over it and we about wore it out! I love these sound books that are more beginner books. This book is especially lovely to me as I grew up a fan of nursery rhymes myself and the girls favorite song in this book is Twinkle Twinkle Little Star. 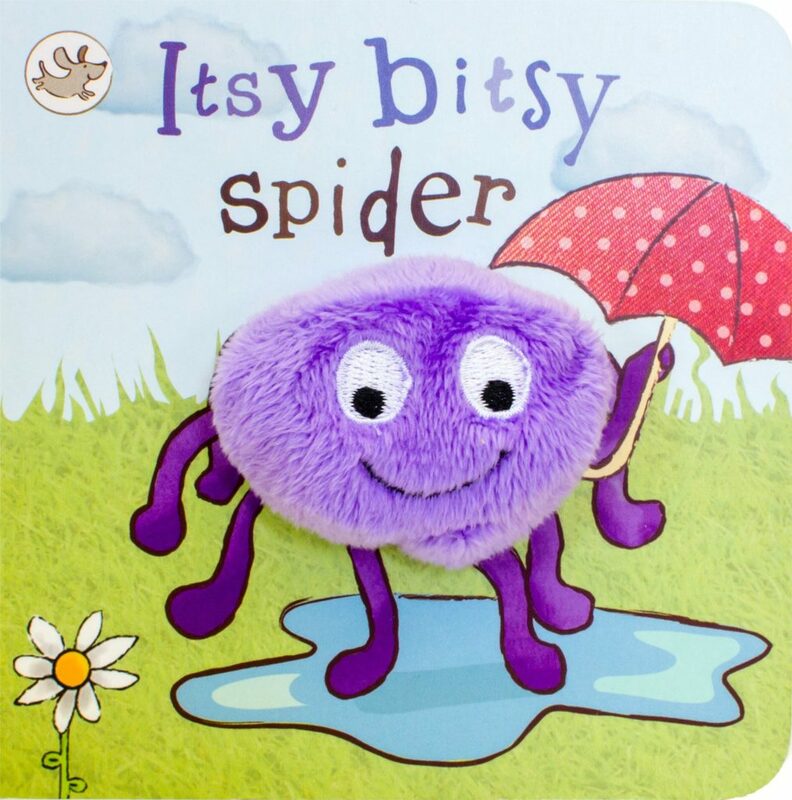 Itsy Bitsy Spider Finger Puppet Book by Parragon: There are a number of finger puppet books like this, but we love the Itsy Bitsy Spider rhyme/song so this one was a hit. They now like to play with it and make the spider move itself!. Llama Llama Zippity-Zoom by Anna Dewdney: There are so many cute books in the Llama Llama collection. This is part of the ones that are more simple and for a much younger audience. This has fun words and is a great introduction to Llama Llama. Moo, Baa, La La La! by Sandra Boynton: Just so you know…we love Sandra Boynton. Almost one of her books seems to be in rotation at all times. Out of all of her books, this is one that Sadie would seek out. Check out this adorable video that shows how loved this book is. Pat the Bunny by Dorothy Kunhardt: I love touchy-feely books! This is yet another classic with different feels that are great for your kids. Sadie wore out one of my parents copy and they had to get another one! That’s the sign of a favorite. Peek-a-Who? by Nina Laden: This book has excellent interaction with little peek holes and rhyming. It’s also a smaller book so great for little hands. 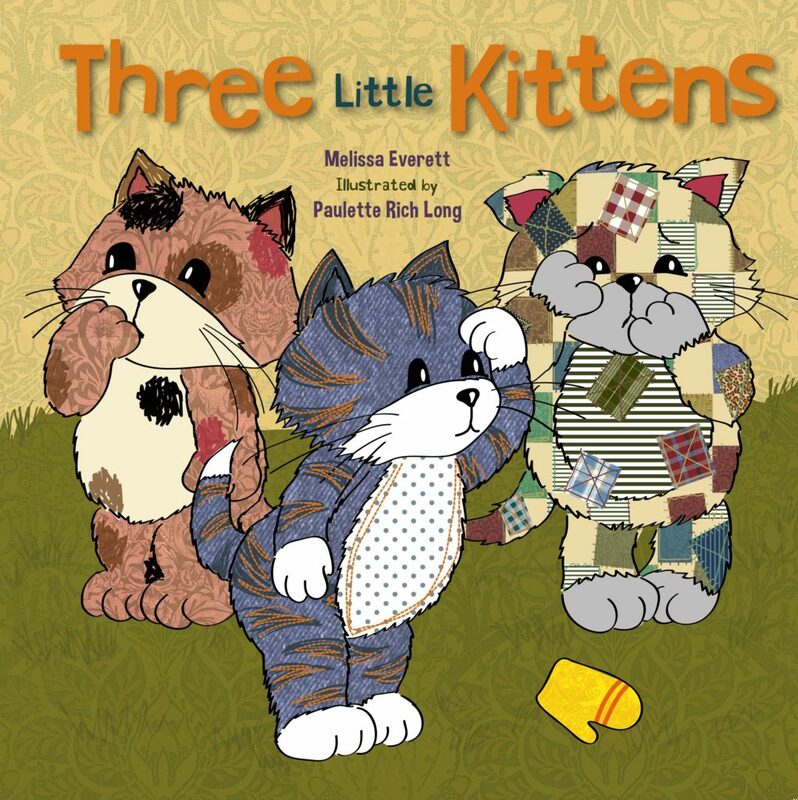 Three Little Kittens by Melissa Everett: We got this book at the girls baby shower. Somehow it was magical for Sadie, she loved it from the beginning and still loves it. It’s a classic story, but there is something about the art in this book that has made it special for our kids. Baby’s Very First Slide and See Nighttime by Stella Baggott: We loooove the slide and see books! Each interactive part that slides and moves is perfect for little hands. You need 1 or 6 of these in your house. Baby’s Very First Bus Book by Stella Baggott: This book has bright colors and wheels that actually turn! It’s all about waiting for and riding the bus. 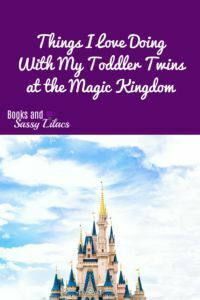 It’s a two-in-one book where it can be read to your child, but they can also play with it too! Ball by Mary Sullivan: This book is very simple, the only word is ball, but if you have a kiddo who is obsessed with balls this is the book for you! It’s about a dog whose little girl goes to school and he has to play ball with himself. 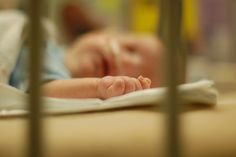 Beddy-Bye Baby: A Touch and Feel Book by Karen Katz: This book is very short, and very simple, but perfect for bedtime with your little ones. There is touchy-feely and it’s all about going to bed. Bedtime Peekaboo by DK: We read this book so much it fell apart, thank goodness taping it together worked. We had to read this every night for bedtime and peeking to find the animals on each page was so fun. Perfect for bedtime. Counting Kisses: A Kiss and Read Book by Karen Katz: I bought this one for my niece when she was younger, she just started her freshman year in high school, so it’s been around for a while! It made its way over to our house from my parents and we have loved having this as part of our library. Daddy Hugs by Karen Katz: Karen Katz books are great, you can’t go wrong with these and you really should stock up. I gave this to my husband for his first Father’s Day. It’s very sweet counting book that was a staple for a while in our bedtime book pile. When you find a good daddy book you need to buy it since so many books focus on mommy. Farmyard Beat by Lindsey Craig: I love this book. My uncle sent my mom some money to buy some books for the girls. She picked out this one as he has a farm so it meant something. The sounds, the rhythm, the animals, it is such a great book all about the noises the animals make when they can’t sleep. 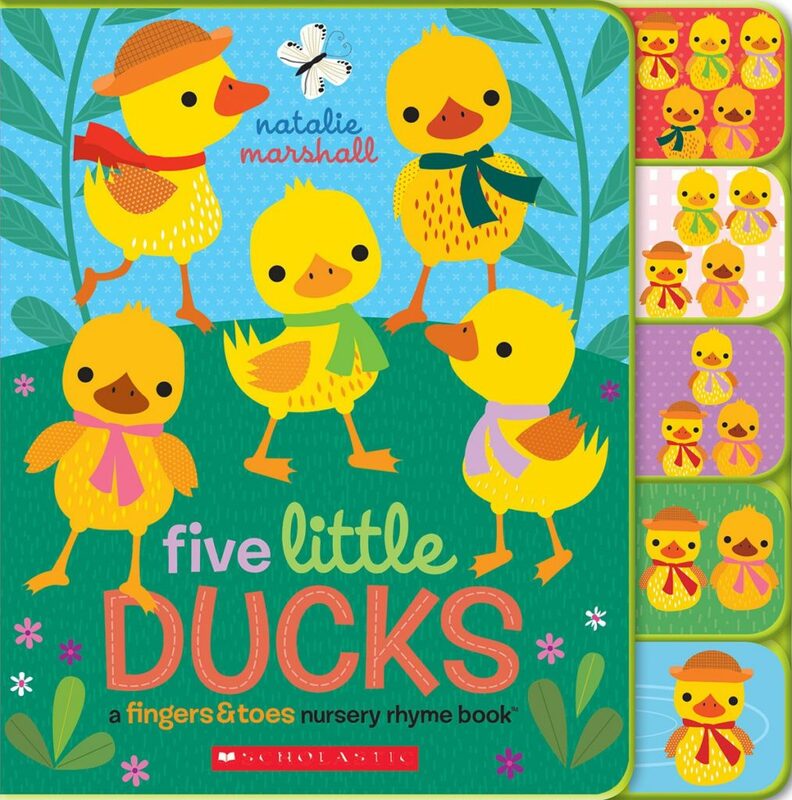 Five Little Ducks: A Fingers & Toes Nursery Rhyme Book by Natalie Marshall: Sadie loves this song, made popular by a lot of the YouTube videos that we watch. This book has great pictures and tabbed pages which have been perfect for her as she was learning to turn the pages. From Head to Toe by Eric Carle: This is my favorite Eric Carle book, I know The Hungry Little Caterpillar is adorable, but I love this one. It talks about animals and actions and is just a fantastic interactive book to read with kids. Good Night, Gorilla by Peggy Rathmann: Such a cute story, with minimal words but the words it contains and the pictures are enough. Definitely an excellent bedtime story. Want to share it with your kids using a video? Here’s the one my kids loved. Good Night, I Love You by Caroline Jayne Church: This book is adorable with familiar illustrations and all about the routine of going to bed. Goodnight Moon by Margaret Wise Brown: How could I not include this book in this list? It’s such a classic. This is one that we got at our baby shower. It might be a little obvious of a book to have on this list but it had to be here. If you actually analyze the words it’s a bit strange, but it’s more of the rhythm that is so peaceful and calming to your children. 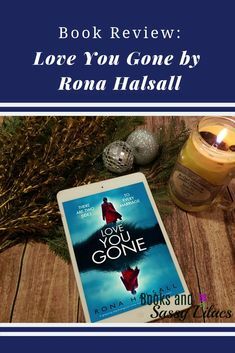 Really funny post here about this book. Honk Honk! Beep Beep! by Daniel Kirk: I just love the rhythm of this book. It’s an adorable story of the toys that are going to watch the sunrise before their owner wakes up. How to Feed Your Cheeky Monkey by Jane Clarke: We have a few of these “How to” books and this one is our favorite. The girls have never been the best of eaters, and honestly they still aren’t. I’m not sure that this book helped either of their eating habits, but it sure is cute and enjoyable! I Love You Through and Through by Bernadette Rossetti-Shustak: We got this book at the girls baby shower and we love this book. It’s so simple, talking about all the ways you love your child, but so sweet. 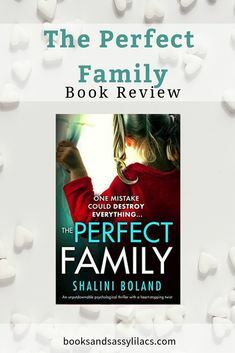 We actually got to the point where we had to hide the book for a while because Stella would grab onto it when we would read it and throw a fit if we tried to take it away. We’ve really loved all the books that Caroline Jayne Church illustrates. Moo! 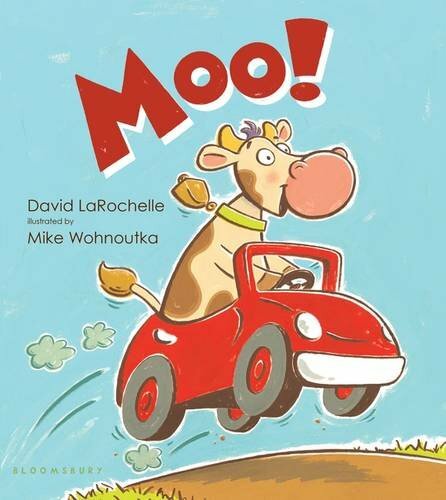 by David LaRochelle: This book contains one word over and over again, Moo! It’s so fun to read with different intonation and emotion based on the pictures. The Napping House by Audrey Wood: This is certainly a book that will last beyond the baby years. It is a great book for bedtime all about the different people and animals going to bed. It has great rhythm which is fantastic in getting babies to listen to you reading. Pajama Time by Sandra Boynton: All the Sandra Boynton books, seriously. I promise I won’t list ALL of them. This one has such a fun rhythm to it. My husband still sings it to Sadie while getting her ready for bed. We recently pulled it out again to read at night and she was so excited to see her old friend. Do yourself a favor and follow Sandra Boynton on Facebook or Twitter, if you are a fan of hers you won’t regret it. Quack Quack by Roger Priddy: Roger Priddy has some excellent books out there for this age range, but this one was our first and forever our favorite. Each page is dedicated to an animal and has a different touchy-feely part. That’s Not My Puppy by Fiona Watt: This collection of books from Usborne is wonderful. I could put any of these on this list, but all kids love puppies. The textures are especially fantastic in this one. Each page has a different texture and the repetition of the words makes such a great book for kids. What books have you loved reading to your babies? Have you started taking your baby to the library yet? It’s never too early! Check out my post here about why you should take your kids to the library. What other books should be included on this list? So many great books here – the ‘that not my’ series is very popular. Thanks for linking to #kcacols and hope to see you again next time. We love Mercer Mayer and lucklily the dad plays a big role in those books too. One of my cousins said he just replaces the word Mom with Dad in some books, but it still isn’t the same. Hope you get a chance to check it out, it’s a cute one! What a lovely list of books. I think up there with our favourites has to be the ‘thats not my….’ books. It’s the tactile quality and how the words repeat. They also make for great easy readers as the little ones get older. Thank you for joining us for the #dreamteam linky. Yes! Our Speech Therapist is a fan of them for the repetitiveness of the words too. And you can’t go wrong with any of them! I just went to a baby shower recently where they requested that instead of a card, that everyone bring a book and write a nice message in it. I love this idea of starting the baby’s library! I wish I had read to my kids more. Those little moments can not be given back so take advantage of them while you can! That’s what we did for our baby shower! I LOVED it!! So glad to hear from another reader family! 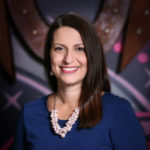 There are so many good ones out there!